Congenial venue. Up to date equipment. Professional support. Three elements that are essential for young people to study, discover, absorb while reaching required academic standards and attain their development potential. These factors are now available to both the youth and younger children of the Franschhoek valley thanks to the establishment of the Leeu Learning Centre which officially opened on February 1, 2019 at the Franschhoek Valley Community Sport Centre, established by Hope Through Action in 2015. 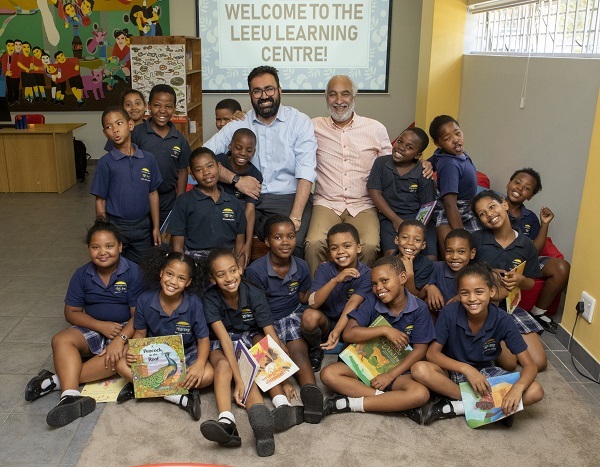 The Leeu Collection identified the need for a centre where young kids and youth of the Franschhoek valley can access free quality online education: an essential component in qualifying for employment in the 21st century. Embracing the fourth industrial revolution through digital prowess will play an important role, one that now forms a core part of the learning centre’s facilities and resources. Thanks to a considerable financial injection extending over three years, the Leeu Learning Centre is able to operate from 9h00 to 19h00 every week day. A dozen modern computers provide internet access, accompanied by printing and photocopying equipment. The small existing library is being expanded to provide school curriculum material, adult fiction and children’s titles, along with newspapers and magazines. Educational film screening will be offered, and the facilities are available for adults in the mornings, while afternoon programmes focus on school children and homework. Academic support with both online and subject specific tutors are offered, along with skilled computer assistance to help with assignments and extra classes. School assignments today often require information obtained online. Many scholars do not even have a quiet space in which to study, nor do they have computer access. The centre hopes to reach at least 200 children a week in the first year. Older students require computer access for employment and other applications where handwritten documents are no longer accepted. These facilities are now integrated with those already existing at the Franschhoek Valley Community Sport Centre, such as on-going sports, leadership and life skills training. 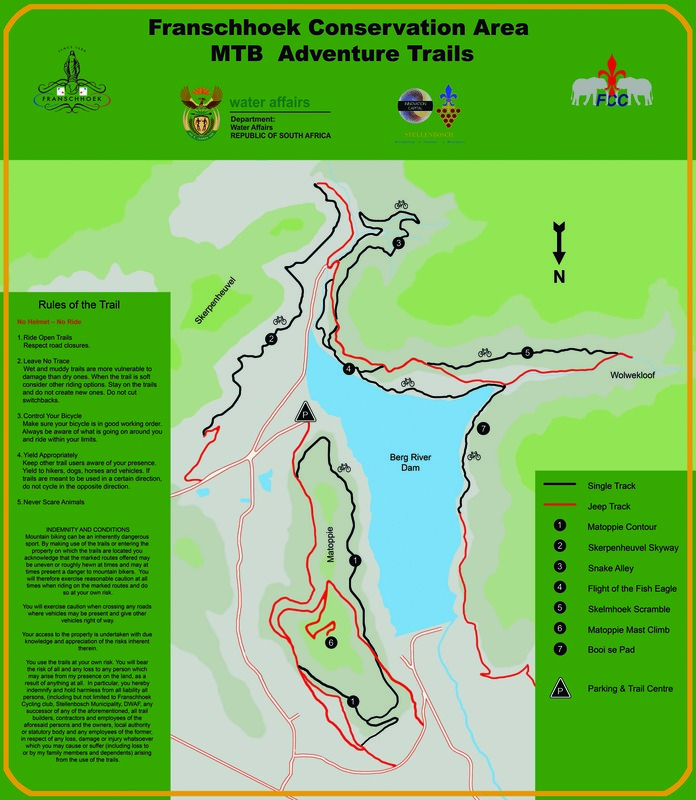 This project was established in 2015 at Groendal in Franschhoek, and is one of several operated by the Hope Through Action Foundation, a non-profit South African company, together with its partner SCORE, in Franschhoek and in Paarl. A new centre will be opened in Malmesbury in May 2019. The Leeu Learning Centre and the Hope Through Action Foundation are collaborating on projects to provide space and online learning facilities, along with educational resources and support to learners provided by both professional staff and volunteers. The Leeu Collection, an international portfolio of luxurious lifestyle hotels and gastronomic destinations, which operates three iconic hotels and superb culinary venues in and around Franschhoek, will promote the educational project, provide funding, and seek additional ways to support the centre and its objectives. The Leeu Collection has identified the children and youth of the Franschhoek valley as a primary target group of its corporate social investment strategy and has committed to the establishment of a safe, comfortable and well-resourced centre that will help improve academic performance and encourage life-long learning. Together with its Foundation partner, the Leeu Collection will explore further ways in which to transform the lives of young people in the region. Through publicising its goals, guests that visit its establishments internationally can volunteer to provide funds or donate suitable books for the library and offer their services to read to children at the centre. Such contributions will add enjoyment and unique value, while equipping the valley’s youth for success in a future dominated by the digital and information economy.